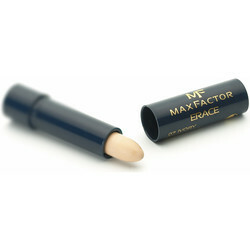 In this blog ill talk about my favorite beauty products that i use. This hairspray is simply phenomenal! I have tried many hairsprays in my life but this one definitely pointed out. 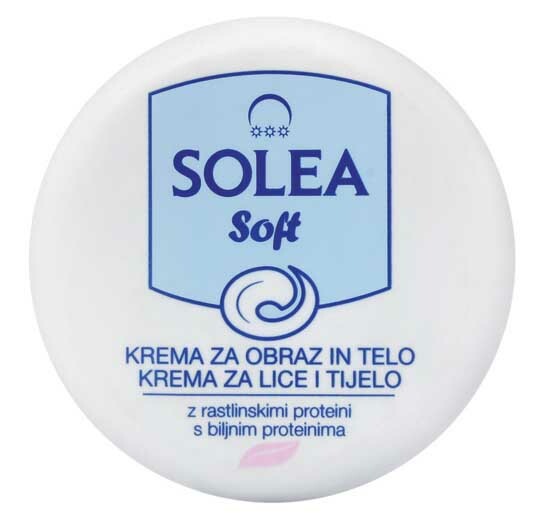 It`s very easy to apply and it won`t make your hair hard and sticky. Also you will be able to brush your hair without any problems while it will keep it still and smooth for the rest of the day. I'm loving this spray conditioner to bits. Hair feels silky soft, and it smells good too! 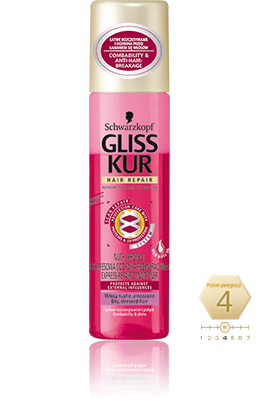 I bought it year or 2 ago only cause of the package and I'm so glad i picked it up its great product (especially for girls with blond hair). 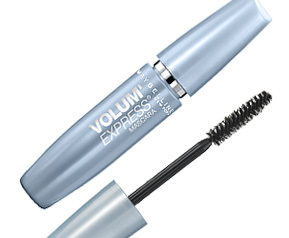 I also use this spray before using my hot curling iron and hair still remains its volume. 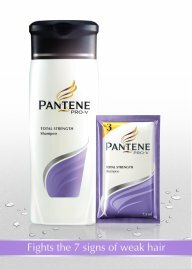 Whenever i want to experiment with new shampoos i realise how good pantene pro-v is. I highly recommend it for every type of hair cause its simply universal. 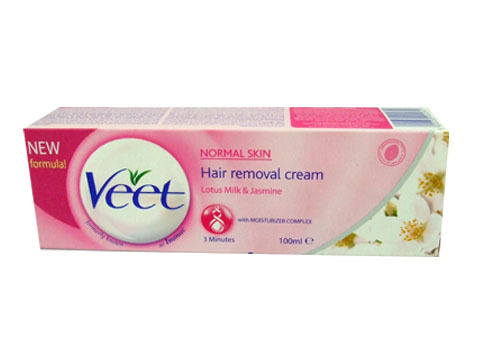 This product is good for sensitive areas such as hands or for unwanted moustaches. I know many girls dont want to risk cause they are afraid of iritations but this cream dont even cause redness (at least not with me) and yet my skin gets smooth as silk. If you aren`t willing to risk then use it for normal use. 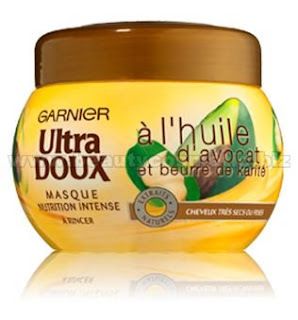 If your hair skews to frizz or has any damage then this conditioner/mask is perfect for you. I have blond hair so good conditioner is very important for me. After using this conditioner my hair feels soft and hydrated. I highly recomend it for everyone who has dry or damiged hair from many colourings. 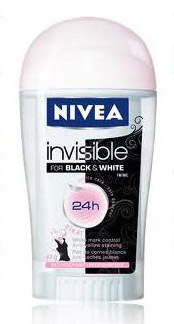 The NIVEA invisible for black and white anit-antiperspirant with 24h anti- antiperspirant protection minimizes white marks on dark fabrics and also protects against yellow staining on white clothes. 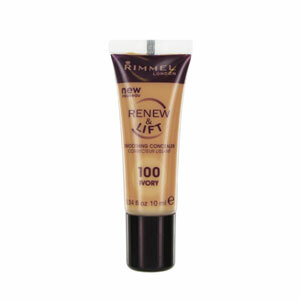 Its brand new product on the market and yet so good! 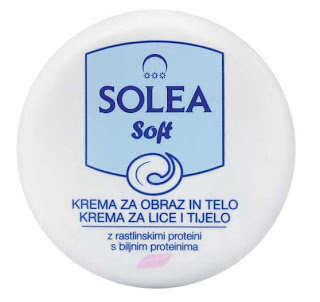 Try it and you`ll see..
What are your best beauty products? sto ne uradis neki make-up tutorial?